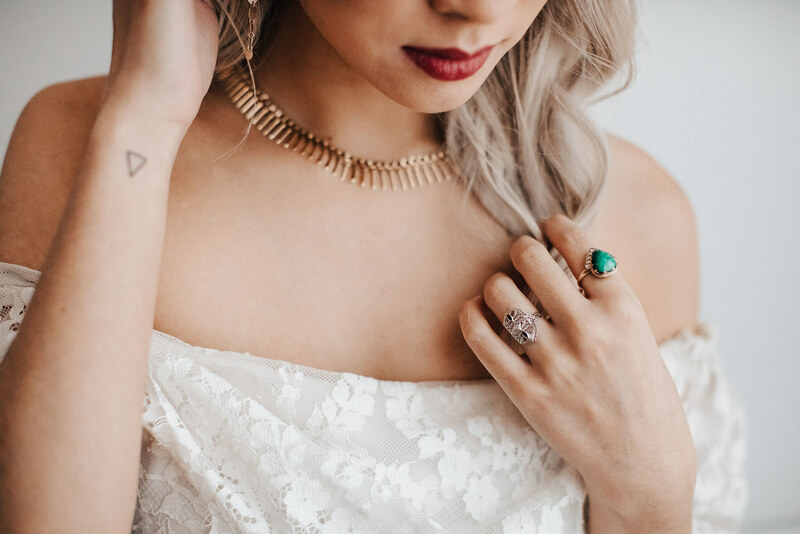 I was a part of a styled wedding shoot earlier this year, and I wanted to show you the photos! 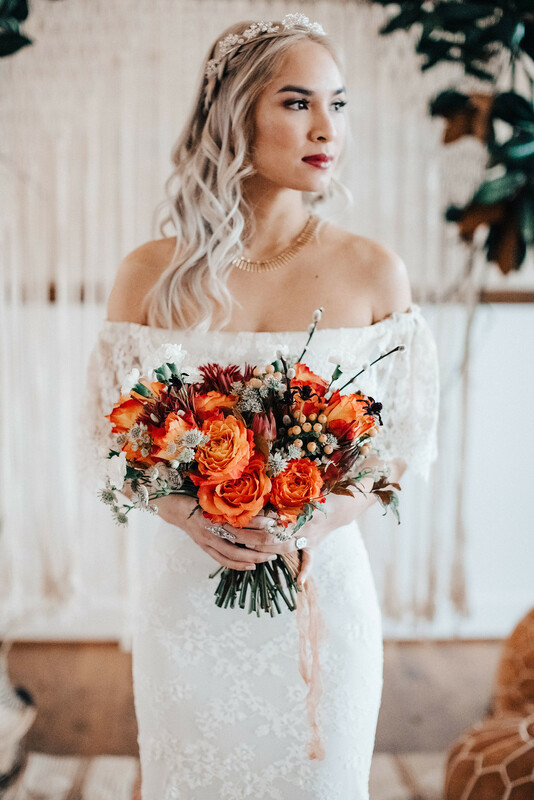 The shoot was not a real wedding; but all the vendors that were involved are some of the best Nashville has to offer — so if you’re in the market of having your wedding in Nashville or doing a destination wedding here, I highly recommend all the people involved. Everyone featured will be tagged below. For the jewels, I wanted to add some drama to the neckline since the dress was an off-the-shoulder style. I used a personal collection piece — the Cleopatra-style necklace from the 1940s. For rings, obviously had to stack things up so I went with all diamonds and white metals with some color added from the green malachite and blue sapphire accents. Was a beautiful shoot and the bride was stunning! Thanks to all those involved, especially SWAK Photography who was the photographer. Highly recommend Carrie should you ever need a wedding photographer or photos taken.